Thinking about planning a trip to the Happiest Place on Earth?, or have a trip planned already? 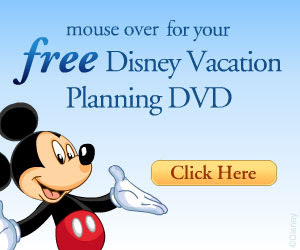 Then make sure you Get Your Free Disney Parks Vacation Planning DVD! This DVD has a complete overview of the Parks and resorts and is a great way to Surprise your kids of an upcoming Trip!